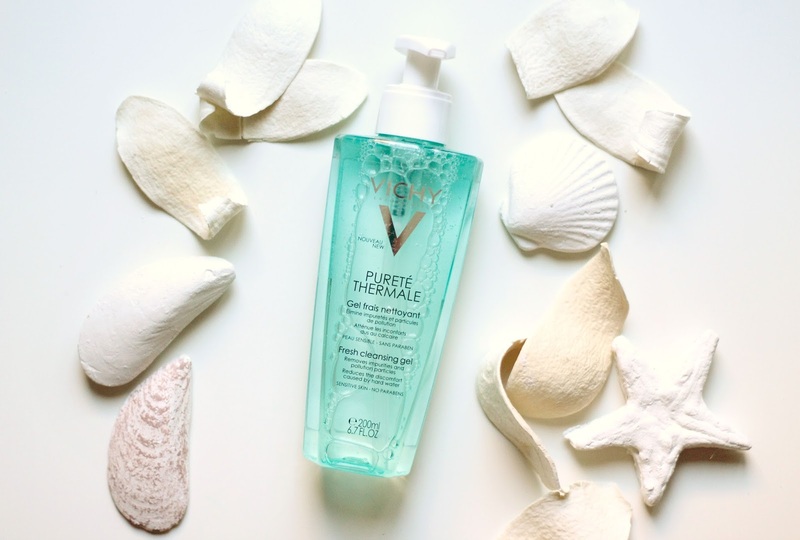 Today I want to share with you a cleansing product that I fell in love with from the first moment that I used it – Vichy Purete Thermale Fresh Cleansing Gel. The product has a very nice, discreet scent and a soft, gentle texture. I use it both in the mornings and in the evenings for a deeper cleansing, however I avoid applying it in the eye zone. It’s great for sensitive skin (like most of Vichy’s products) and doesn’t cause any irritations. The packaging is also very handy and the 200ml gel itself doesn’t run out fast at all. I’m not sure about the price since I got it in a promo pack together with a day cream but you can check it out online or in the pharmacies for sure. All in all, that’s my top cleansing product for the summer – refreshing and gentle, definitely recommend it!